This is the opportunity you've been waiting for! 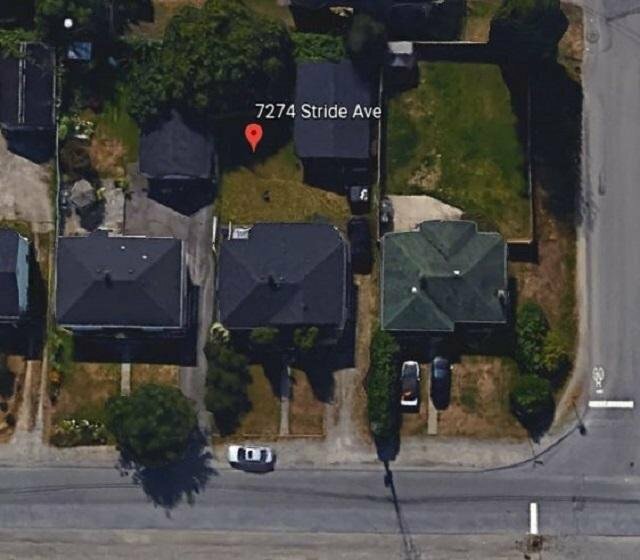 This home has been with the same family for 50+ years. It is time to build your dream home now! The lot offers a 53’ frontage and 120’ depth totaling 6,360 square feet. 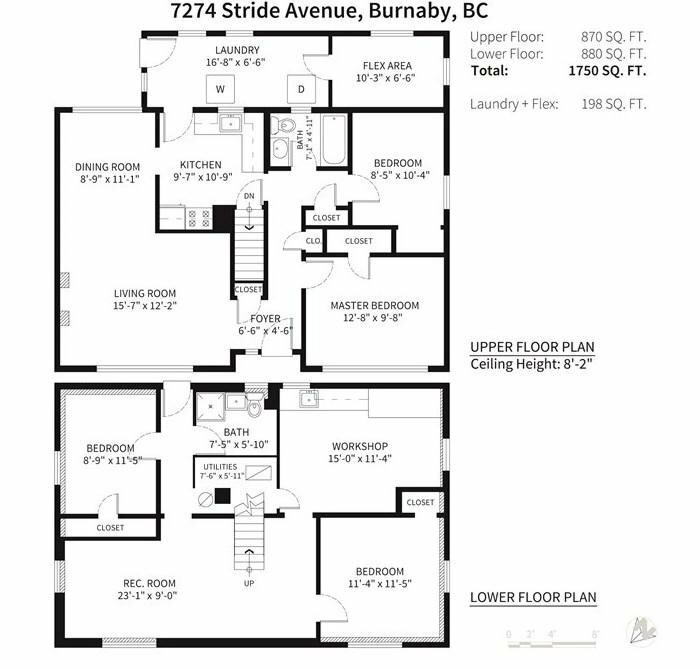 Fabulous Burnaby East location with all the amenities you need just a few minutes away including SkyTrain and Edmonds Town Centre. Call now for your private viewing! This is the one!